2. Next, I opened NetWorker to “spot check” a few of my SSIDs to verify that I was about to backup older save sets as, initially, I was somewhat confused by the savetime command switch. More about the savetime command switch can be found here. 4. In the command window, execute the BAT file. 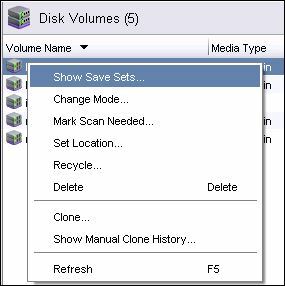 Once the BAT file is completed deleting the older save sets, execute the command nsrim -X which synchronizes the media database and completes the deletion of the save sets from NetWorker. 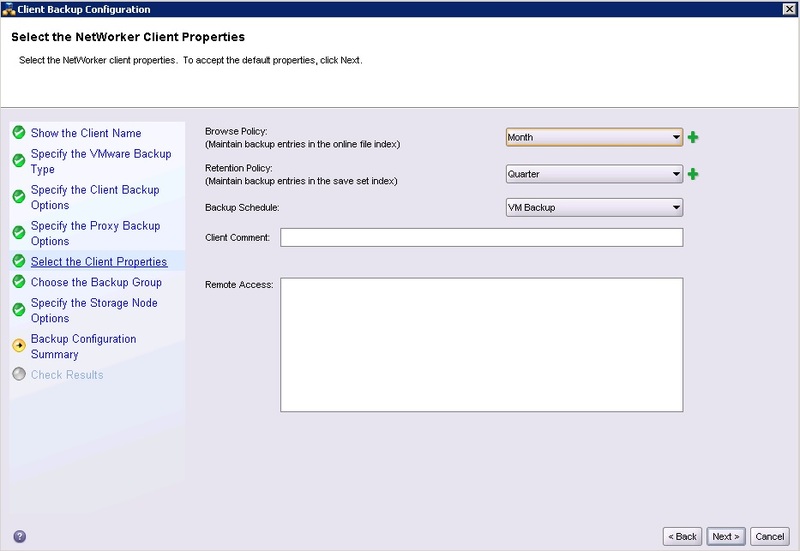 NetWorker support advised that NSRIM should not be executed when backups are running. 5. 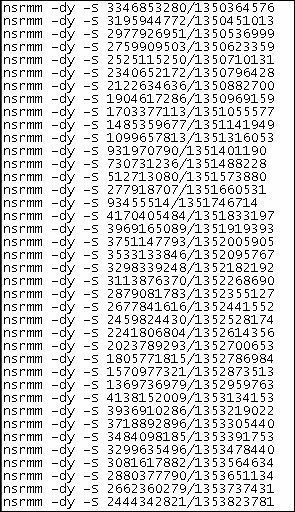 Finally, I wanted to “clean” the space on the DataDomain manually as opposed to waiting for it to automatically do so on its schedule. I logged into the DD and on the Data Management | File System page, clicked Start Cleaning. In this case, after deleting my older save sets, I had 400GB of space I could recover. 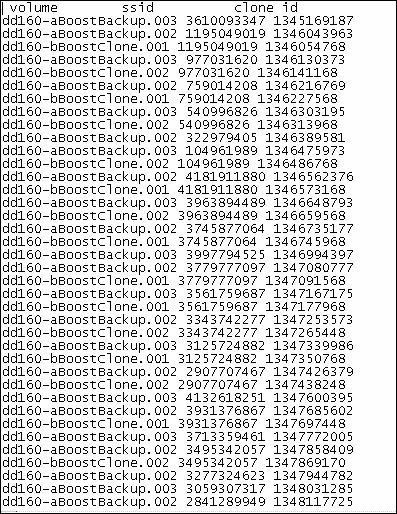 As you can imagine, the backups function much better when there is free space to write to. In addition to removing the older save sets, you may need to adjust the NetWorker browse and retention settings (shown below) on your machines to avoid the same issue again. I suffered the same thing. I did this because I wanted to know these periods of time. In any case I appreciate a lot your post.